It’s Fetes des Beignets at Thierry Cafe! Vancouver, B.C. 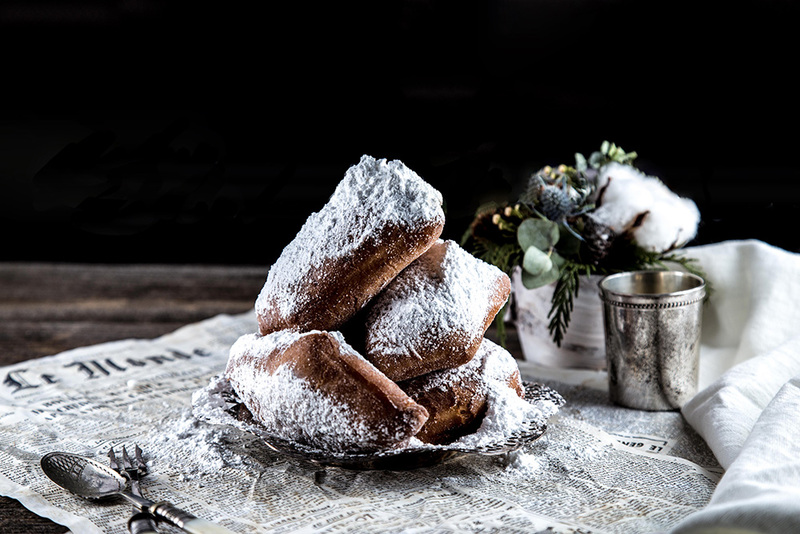 (February 5th, 2018) – Get in the spirit of Mardi Gras and do as they do in the French Quarter of New Orleans with sips of espresso and icing sugar-dusted beignets at Thierry Cafe. Maitre Chocolatier and Patissier Chef Thierry Busset takes a treasured family recipe and adds his artisanal spin to offer the traditional donut-like delights. Offered from February 15th to March 15th only, these warm, airy French pastries are made a la minute, daily from 11 am onwards. Choose between house-made accompaniments of chocolate, raspberry or caramel sauces for a delicious match made in heaven. Perfect for sharing, these delights are $10.75 for six pieces. Thierry Cafe is located at 1059 Alberni Street and is open from 7 am to midnight on weekdays and 8 am to midnight on weekends. One of Canada’s leading hospitality groups, Toptable Group has seven elegant yet approachable restaurants in Vancouver and Whistler: Araxi Restaurant and Oyster Bar and The Cellar by Araxi, Bar Oso, Il Caminetto, CinCin Ristorante, Blue Water Cafe, West Restaurant, and Thierry Cafe. More information can be found online at www.toptable.ca.